Product prices and availability are accurate as of 2019-04-19 18:12:59 EDT and are subject to change. Any price and availability information displayed on http://www.amazon.com/ at the time of purchase will apply to the purchase of this product. 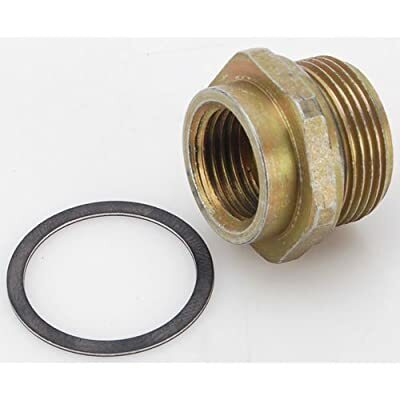 JEGS Inverted Flare Fuel Line Fitting fits Holley ; style carburetors with center hung float bowls and allows the use of a stock style hard fuel line. 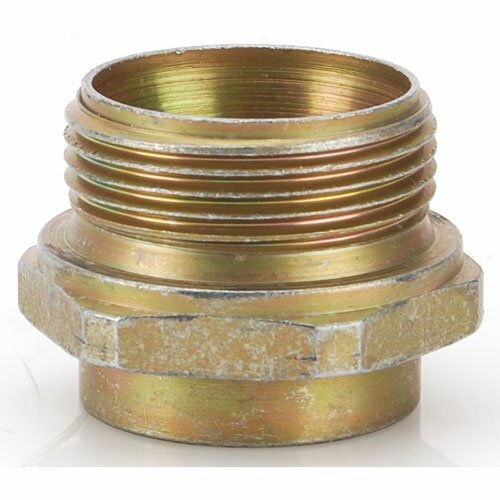 7/8"-20 x 5/8"-18 inverted flare female (fits 3/8" fuel line). 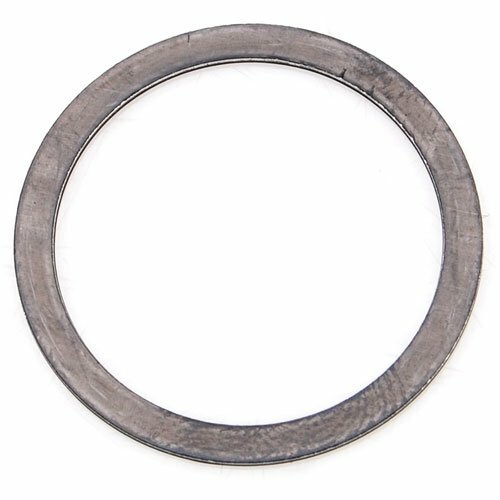 Includes gasket. 1 per pkg. Made in USA.